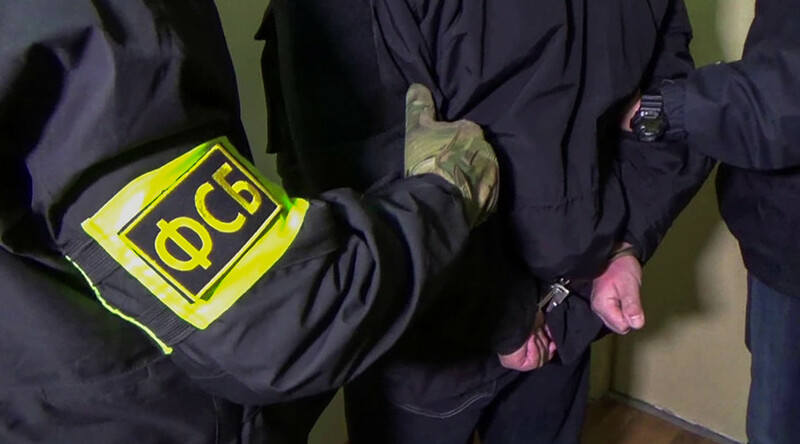 Four members of an ISIS-linked terrorist network, who were managed from the territory of Syria and were preparing attacks on the Moscow public transport system, have been detained, the Russian Federal Security Service (FSB) reports. “The Russian Federal Security Service has detained four members of a terrorist group that consists of citizens of Russia and countries of the Central Asian region on May 25, 2017 in Moscow. They were preparing terrorist attacks on Moscow transport infrastructure using improvised explosive devices,” the FSB said in a statement. The group was part of Islamic State (IS, formerly ISIS/ISIL) terrorist organization and was managed from the territory of Syria, the statement adds. During the searches in the detainees’ houses, the FSB says it found an explosives production laboratory. The terrorists planned to go to Syria and fight alongside ISIS militants after conducting the attacks in the Russian capital, according to the FSB. In April, the security agency held a special operation in Vladimir Region, around 190km from Moscow, and after a standoff during an attempted arrest, “neutralized” two citizens from the Central Asian region who “were in contact with recruiters from international terrorist organizations.” Searching the site, the officers also found components of improvised explosive devices, a Kalashnikov AK-74 assault rifle, a PM handgun, and ammunition. A suicide bomb terrorist attack hit the St. Petersburg Metro on April 3, killing 16 people and injuring dozens of others. No terrorist organization officially claimed responsibility for the attack. In raids following the assault, six suspected IS and Al-Nusra Front recruiters from Central Asian countries were detained in the city. On Thursday, Abror and Abram Azimov, earlier detained in connection with the April attack, were charged with terrorism and possession of weapons, according to their lawyer Dmitry Dinze, as cited by Interfax. Eleven people remain in custody over case, the Russian Investigative Committee reported earlier in May.